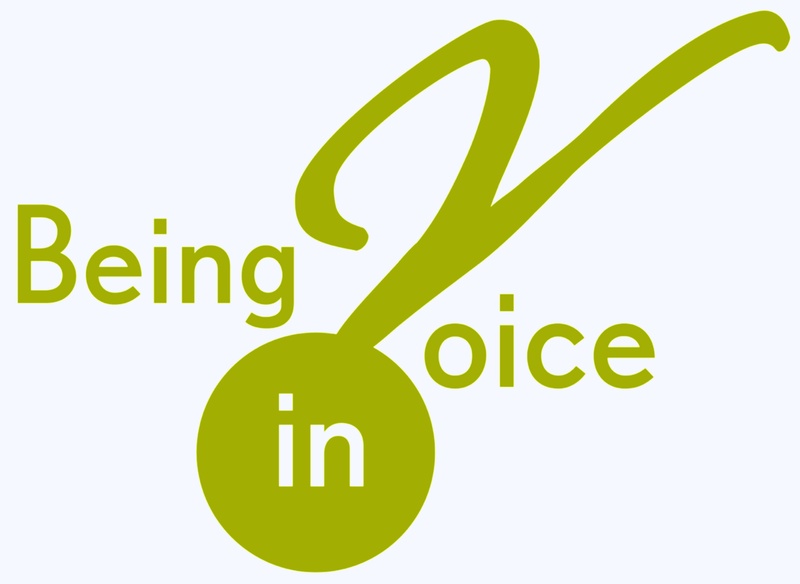 Being in Voice, the Warmup app (iPhone & iPad) is a fast, easy to follow and fun-to-do program of graded warmups, suitable for both speakers and singers, children and adults. The Preparation section includes information about your body and your breathing, and how voice and speech works. You will understand how the warmups help you to sound as good as you feel, so that you can express yourself with ease. There are three warmups:The Mini Vocal Warmup, a quick, easy to learn sequence to warm up the voice box and the vocal folds safely, so that you can do more extended training, speaking and singing. It will take your voice from that croaky, early morning sound to a fully rounded mid-morning sound in seconds, and it’s great for tuning up prior to rehearsals for both actors and singers, giving a presentation, a pitch or a lecture. It is suitable for all ages. (Bonus warmup, “Humming Warmup” now available in Version 1.03)The General Vocal Warmup extends the exercises into a short training regime that will help you to grow your voice, extending range and colour, clarity and focus.The Humming Warmup is a wonderfully relaxing, yet energising way to warm up your whole body as you warm up your voice, bringing you to a fully focussed, active state, ready for anything.